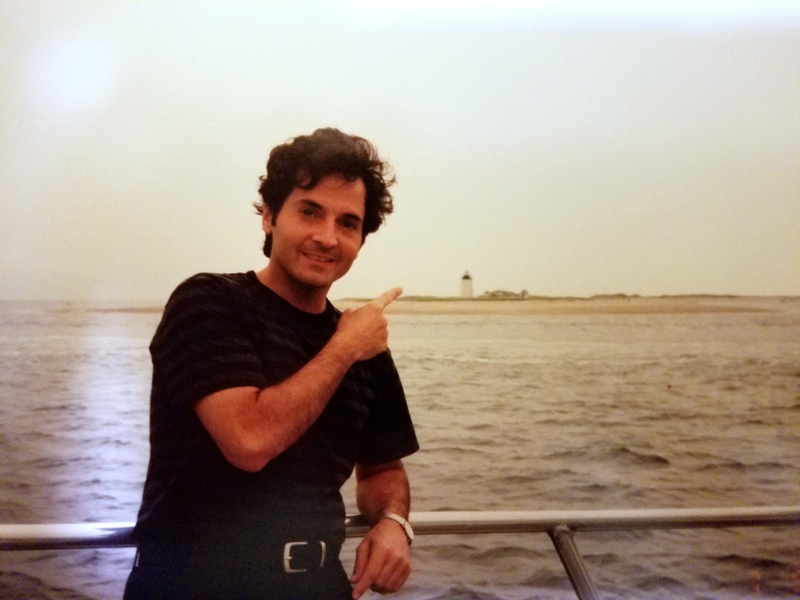 In Celebration of this Season of PRIDE, I have culled a few writings from my Summers in Provincetown, as well as pulling together some photographs from over the years. This is the Fifth Post in a weeklong series about my experiences there. A reminder that this is intended to be a Celebration of Pride and Gay Culture from my Perspective, over some three decades. It is my story — the Story of My Experiences — and I am Happy to share it with You. Happy Pride! the Healing that I found (and continue to find) here. Provincetown has changed so much! The World has too, of course! It has gotten so expensive to live here. One is forced to wonder if the Utopia I discovered in my twenties is to be a thing of the past!